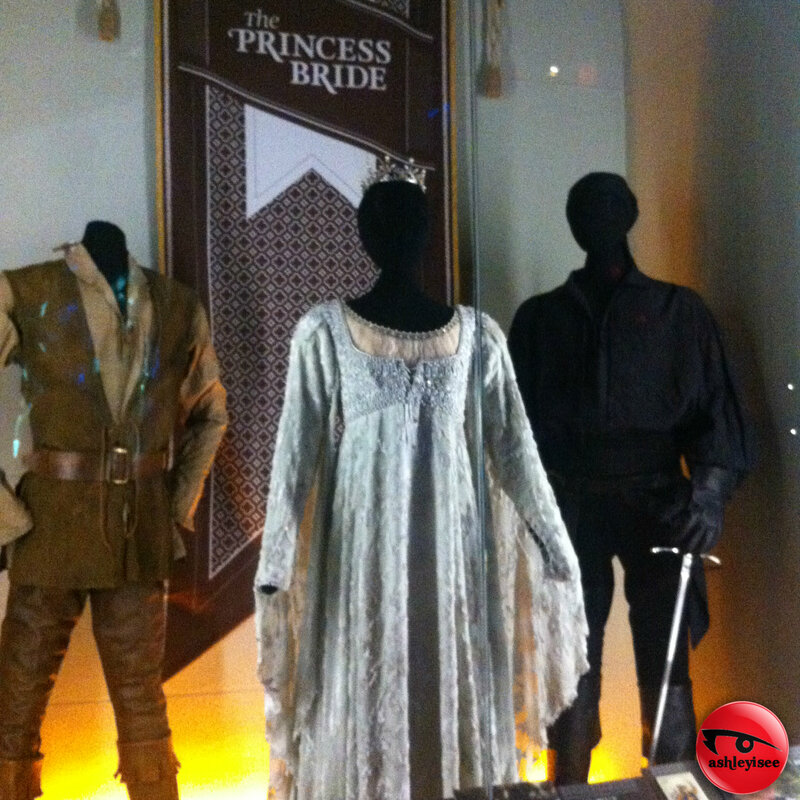 Original attire worn by The Princess Bride cast. Experiential Music Project. Seattle, WA. 2014.